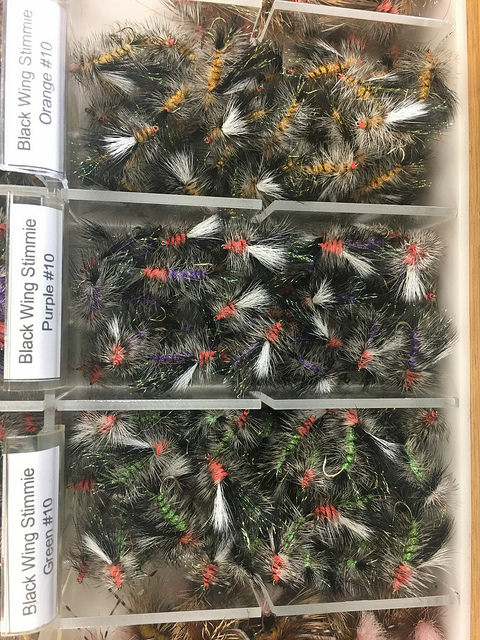 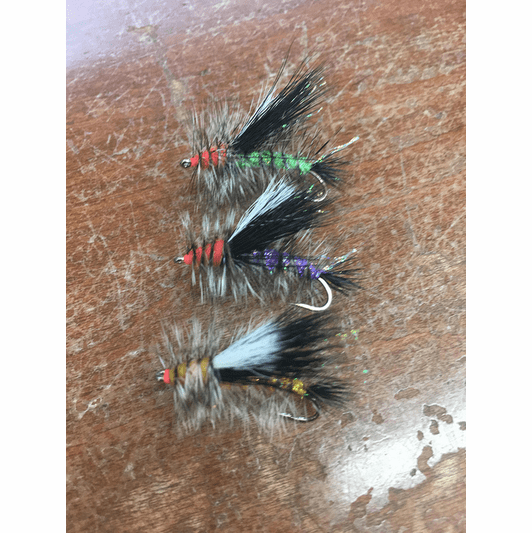 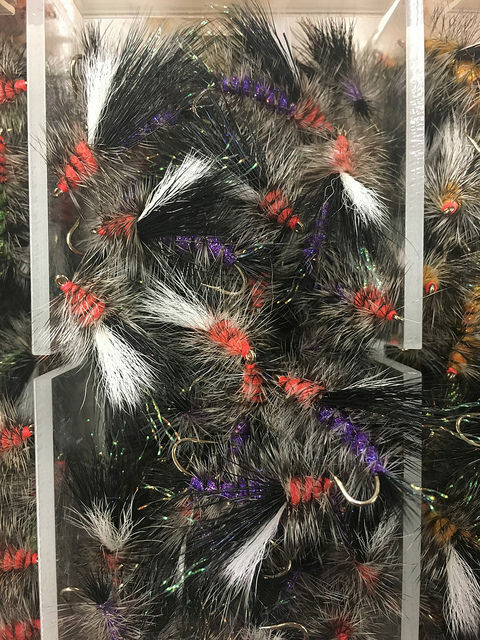 Description The Black Winged Stimulator in purple, orange and golden are killer dry flies to have in you box. 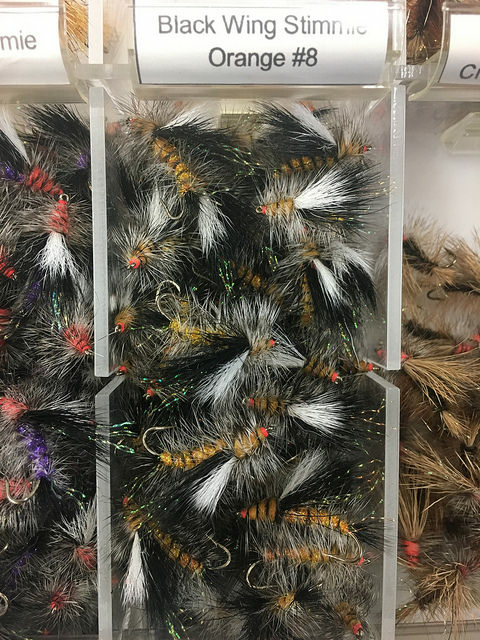 We like the Orange for an early season Stonefly imitation. 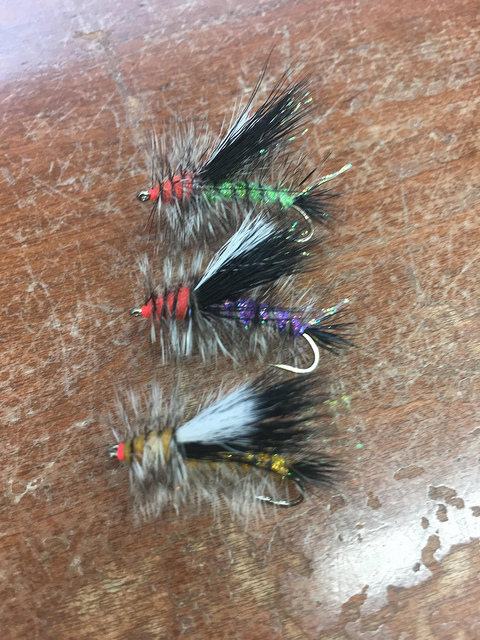 The purple for an all year surface searching attractor pattern and the green for hoppers and other terrestrials. 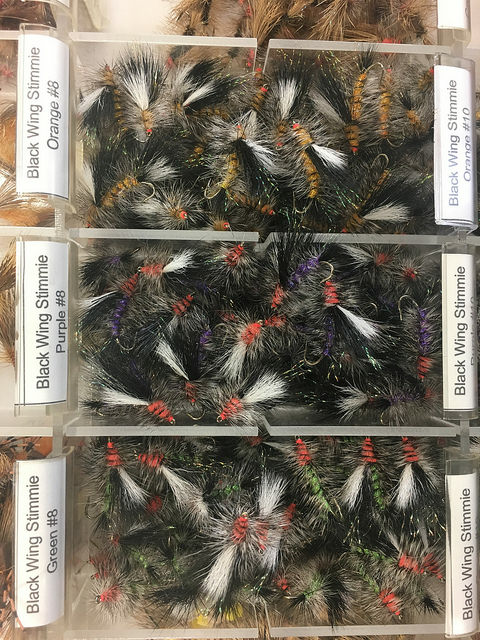 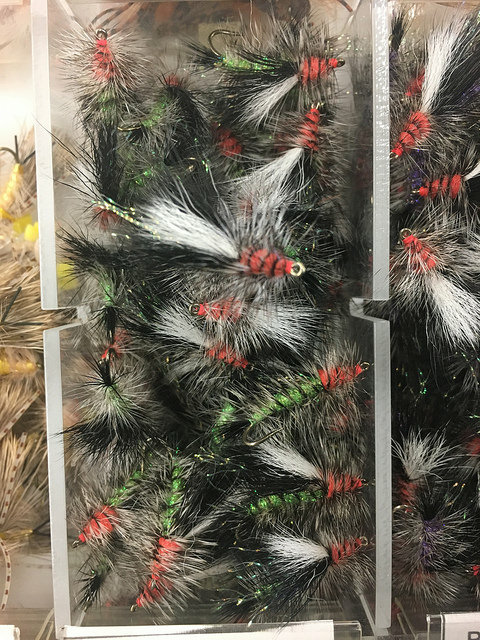 We recommend have a 1/2 dozen of each in your fly box at all times.